Those who have not registered their SIM cards need to do so for the safety and security of all in Papua New Guinea. Minister for Communications, Information Technology and Energy, Samuel H Basil, said he had endorsed the SIM card registration deadline extension to 23rd January, 2018, requested by the National Information Communications Technology Authority (NICTA) in consultation with the Office of the Prime Minister. 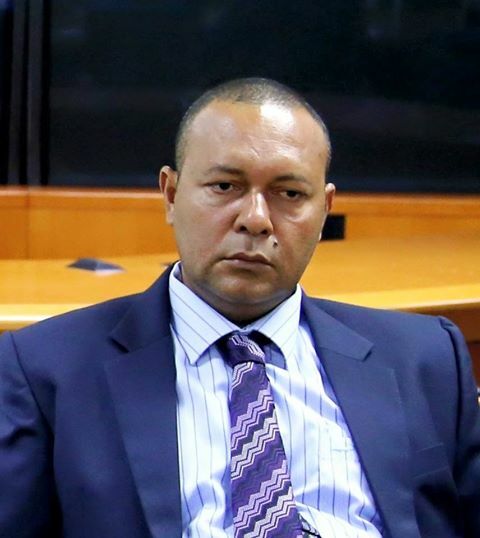 “The deadline on SIM card registration on 31st December 2017 was determined two years ago and really should have been driven by relevant authorities and the telecommunications service providers,” said Minister Basil. “No one really should be surprised – and all should be grateful for the extension. “The O’Neill-Abel Government understands the importance of ensuring that telecommunications is maintained both from the perspective of mobile telecommunications service providers and the customers,” he added. “Since my appointment as Minister by Prime Minister Peter O’Neill, I have been briefed about the SIM card registration exercise, the delays and the implications. I have also been concerned about the importance of cyber security, especially in the context of the hosting of APEC 2018 by Papua New Guinea. The Minister said similarly, the SIM card registration exercise is about ensuring that for the safety and security of all; each SIM card must be registered and traceable. “Ideally, after two years, this SIM card registration exercise should be complete. However, I understand that given our geographical rugged terrains and isolation, and the festive Christmas season with many traveling for Christmas holidays, I have endorsed NICTA’s request for extension of three weeks. “Please note: all mobile phone service providers are to work closely with NICTA to ensure all your respective customers are able to register their SIM cards. This extension from 31st December 2017 to 23rd January 2018 is final,” stressed Minister Basil. Charge for registration on top of sales of new SIM cards. “Naturally, relevant authorities like NICTA and Independent Consumer and Competition Commission (ICCC) will be monitoring these services to ensure that mobile telecommunications service providers do not excessively penalise customers,” Basil said.